Niall O’Shaughnessy is an undergraduate Law student in UCD, with a minor in Social Justice. 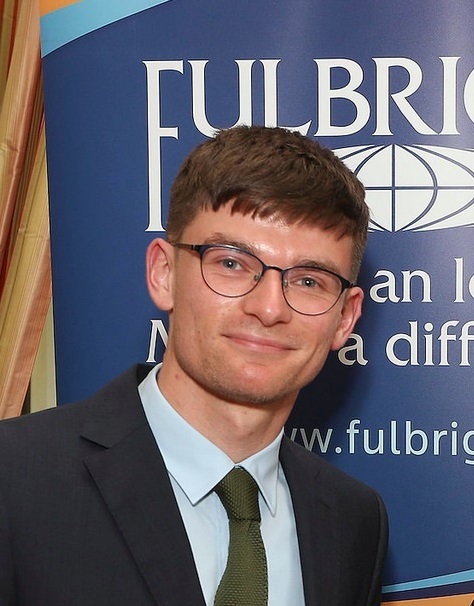 Niall travelled to the University of South Carolina in June 2018 to partake in the Study of U.S. Institutes (SUSI) program examining Civic Engagement in the U.S. Niall has a background in volunteering and activism, focusing predominantly on the rights of asylum seekers. He has been to Greece with this work and is currently a project leader with the ‘Tour the City’ social inclusion project here in Dublin.